I grew up in Indiana, spending most of my time either on a computer or in the forest. When I was 16, I decided, rather than being too old for treehouses, that I finally had the strength and funds to build a great one. The result is something that’s still standing almost 20 years later, and is high enough most of my friends refused to climb it. My formal training is in engineering and computer science (at Duke then at Princeton), though I’m perhaps best known as an entrepreneur (Mint.com and Fountain). Fountain was just sold, freeing me up to explore a country I’ve long loved. I came to New Zealand first in 2004 with my family, convincing them to stop by the South Island enroute to Australia. My brother loved it so much he did a semester of university here, and I joined him for another 10 day exploration in 2007. 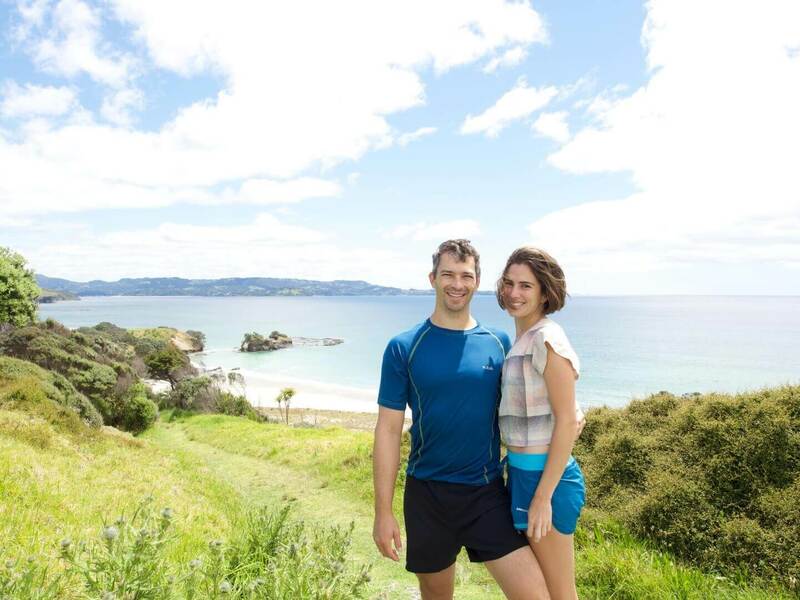 In 2009, I met a Kiwi girl in California, and have been back to New Zealand a dozen times. I’m looking forward to spending some real time here. I grew up in New Zealand where I spent much of my childhood building huts in the bush-clad hills of the Waitakere Ranges, painting colour compositions and sketching people. My Dad was a huge influence creatively and artistically – he being a self-made artist and architect. After schooling, I spent a year traveling Europe. I pavement painted and drew portraits on the streets in London, France and Italy to fund my travels and to save for my next adventure through Central America. After 4 months traveling from Texas to Costa Rica, I returned to London and found myself working with the artist Nick Bashall as an apprentice. For one year I learned to paint and draw in his founded school Lavender Hill Studios. I then applied to the Rhode Island School of Design where I completed my BFA alongside a five-year degree in architecture (B.Arch) in 2015. Now that I have graduated from archtecture, the Te Araroa walk is an excuse to get back to painting – while doing what I love most: traveling and being in nature. I will paint one landscape a day and I hope to have an exhibition at the end of the journey.